This is THE festive season in India, lot of festivals are coming up here. people are eager to shop something special for themselves especially the ladies who want to look gorgeous and glamorous in this festive season. If, looking gorgeous is one of your target for the festivals, I'm sure getting beautiful hair is a priority. Isn't it? If you have thin and short hair and want it to look thick and long, extensions are the sure easy way to get the length you need. Because you have no time wait months for your own hair grow and become thick. Today I'm going to introduce another hair extension website CC Hair Extension. www.cchairextensions.com is online human hair extensions shop.we sell various hair extensions with high quality but low price across the world. All our Hair extensions are made of 100% Human Hair without sythetic. CChairextensions.com have provided thousands of customers with superior quality hair and meet their request about long thick hair. CC Hair Extension is a site selling high-quality hair extensions at wholesale price. After I browsed all the sections of this website I was gladly surprised to see their wide range of many gorgeous styles of hair extension. There were countless style and lot of colors. 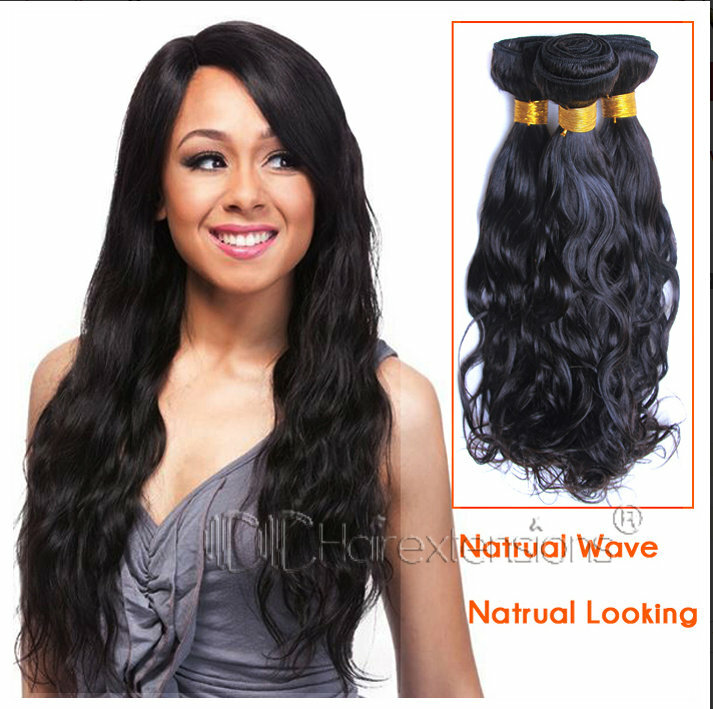 There many categories where you can see the different style of hair extension and select the one you like.You can get the range of clip in hair extension, Micro Ring/Loop Hair, Tape Hair extension, stick tip hair, nail tip, hair weave PU Remy Hair , and Indian Remy hair are all 100% Human Hair. You can get them in all lengths, styles and various colours. Perhaps you know about my interest in hair extensions these days. So when I checked this website, I was really impressed to see different kinds of style hair extensions. These extensions come in all shades, colour and type. They all are human hair not artificial. They are soft and silky like your own natural hair. The best part of this website is if you receive damaged products, you'll be provided a refund or replacement easily. The only thing you have to do is giving them a picture of your damaged product as a proof. Returns and Exchanges will only be accepted if they are requested within one week of receiving the items. They ship world wide. Overall it's a good option for shopping for hair extensions. You get thousands of style here and choose your hair color easily. This is the best time to add a beauty item for your hair in this festive season. You can change your whole look by these hair extensions, so what are you waiting for?